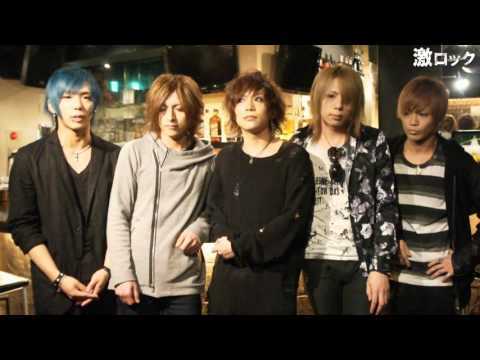 「9th Birthdayの約束～ 2･0･1･9 / 1･0 / 2･7 ～」"
Bonus Track 2. 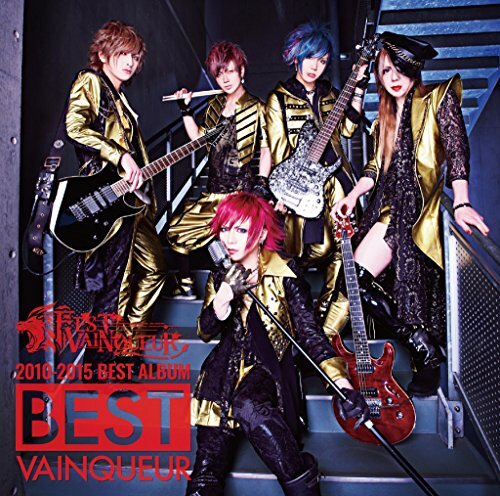 SHADOW demo ver. 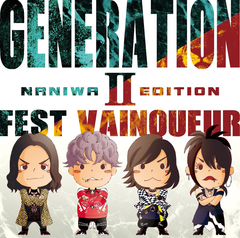 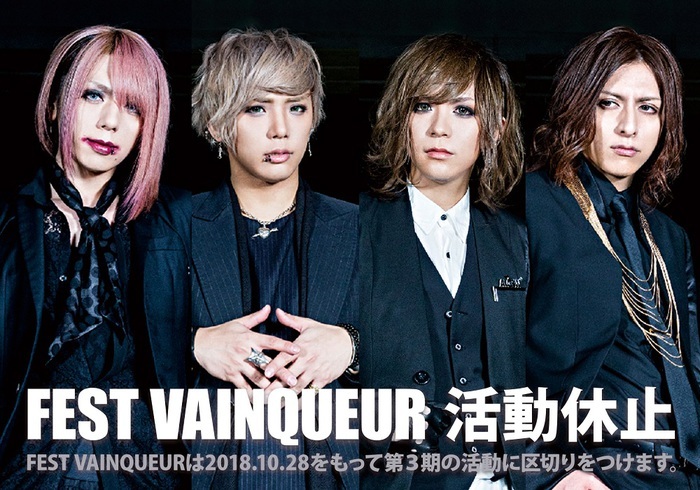 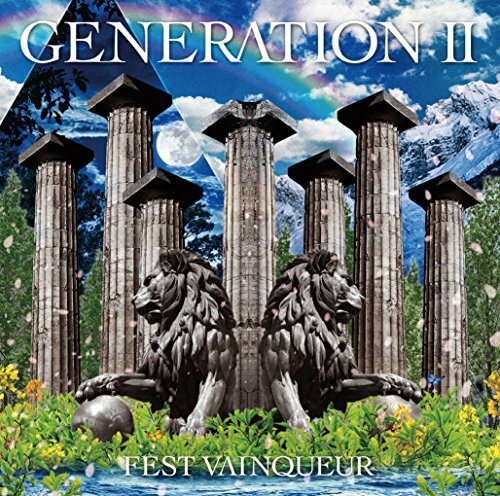 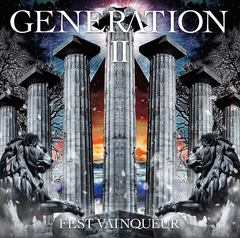 "未来定番曲 Foever ～FEST VAINQUEUR 7th Anniversary  -seven-番外編～"